The Evelyn Perinatal Imaging Centre is a unique neonatal functional brain-imaging unit and the clinical home of neoLAB. Funded by the Evelyn Trust, the unit is currently equipped with a physics laboratory and infant scanning room, designed to develop novel optical and electrophysiological imaging technologies to study the developing brain. 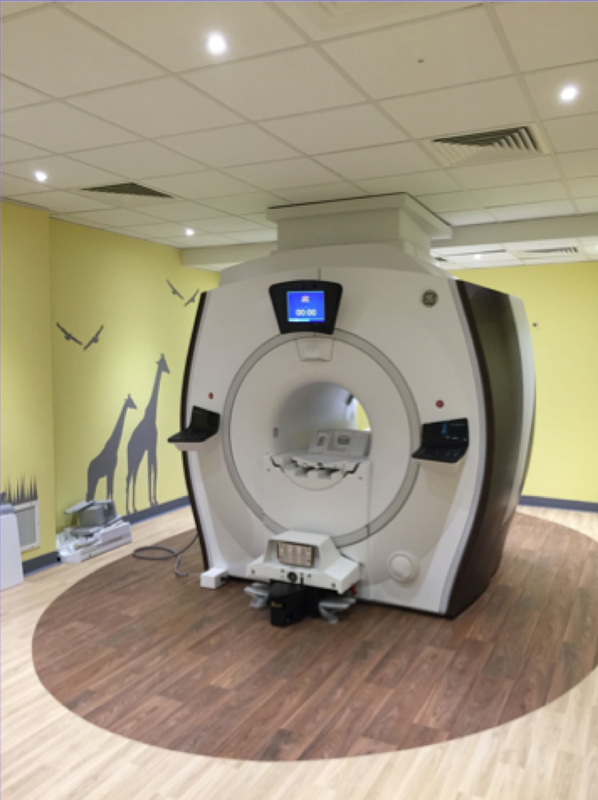 The installation of a new MRI scanner in 2014/2015 provides a valuable service for patients and will become an important research resource in the coming years.